4k00:18juicy american burger , Fresh appetizing burger with chiken rotating on black background. UHD 4k. 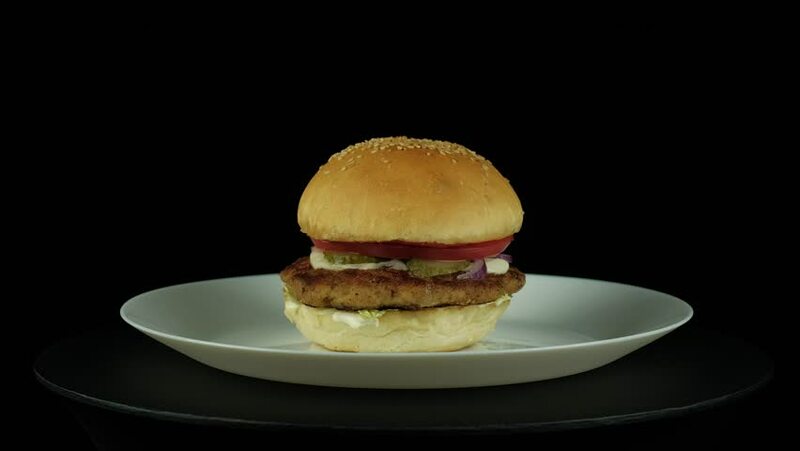 4k00:11typical american burger, Fresh appetizing burger with chiken rotating on black background. UHD 4k. 4k00:30juicy american burger , Fresh appetizing burger with chiken rotating on black background. UHD 4k.